Doing the right thing has its own rewards. Taking part in exposing and punishing the companies and individuals committing fraud is reward in itself. Aligned with a winning team, whistleblowers can also share in the reward with a percentage of the money recovered by the government as a result of their false claim lawsuit. In many cases, the government will even recover up to three times the amount of money it lost as a result of claims fraud. Knowing where to file is critical. WHERE: The team at StopFraudNOW understands that not every court is created equal. Different courts can interpret the statutes and regulations associated with a fraud case in a surprising number of ways. Having the experience and insights to determine which court (or courts) would be best for filing a certain type of false claims is an essential part of a winning strategy. Knowing when to file is easy…NOW. WHEN: The False Claims Act limits the time period during which a lawsuit can be filed. Most must be filed within six years while certain exceptions can extend the period to ten years. If a whistleblower waits too long to file a false claims lawsuit, there is the risk of another relator filing first, in which case, subsequent filings would be dismissed. The faster the filing, the better the chances are that a case will be successful and increase government rewards. The fastest way to have a qui tam case dismissed is to make the fraud claim allegations public. To protect the relators and the investigation of their charges, qui tam lawsuits are filed under seal and are not available to the public until the federal government decides whether to pursue the case. Sharing the allegations with friends, posting on social or discussing with anyone other than the legal team can tip off the accused and seriously jeopardize the case. Doing the right things can be stressful. Relators take personal and professional risks when they blow the whistle on fraud. While we will protect your privacy, the government also has whistleblower protection programs for claims associated with the False Claims Act and the Dodd-Frank Act as well as with the Internal Revenue Service to mitigate inherent risks. 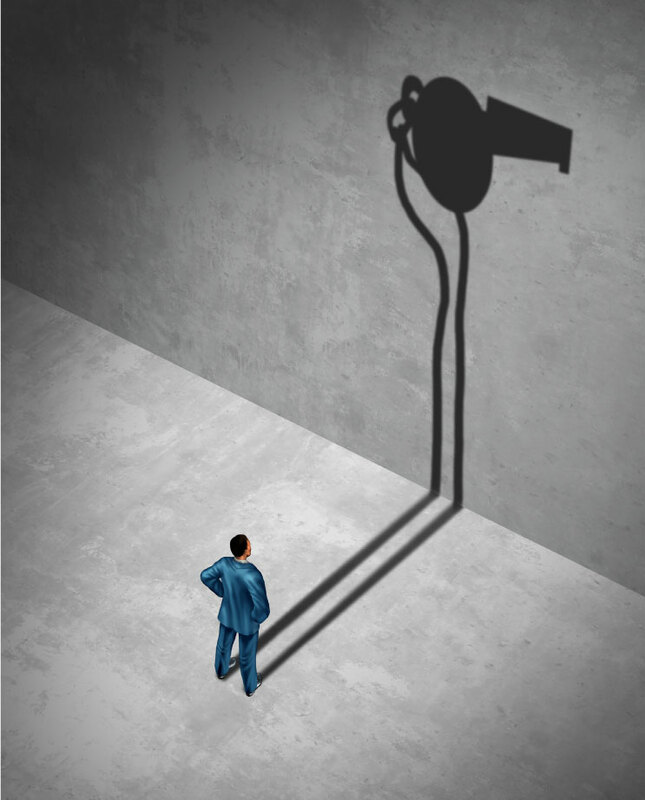 These programs protect the whistleblower against being discharged, demoted, suspended, threatened, harassed, or in any other manner discriminated against in the terms and conditions of employment. Help us fight healthcare fraud. Fraud and abuse costs Medicaid, Medicare and taxpayers about $120 billion per year – almost 10% of total government Medicaid and Medicare spending. Worthless Services – services that are so deficient that there was no medical value. Help us fight securities fraud. The Dodd-Frank Act contains a whistleblowing provision to encourage those with original information about security violations to report them to the government. Whistleblowers receive a financial reward. If you have evidence of securities fraud, please contact us immediately.